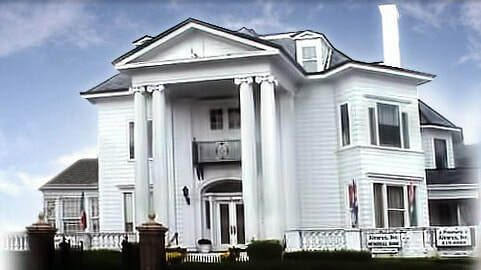 Branch Brook Memorial Home, LLC. 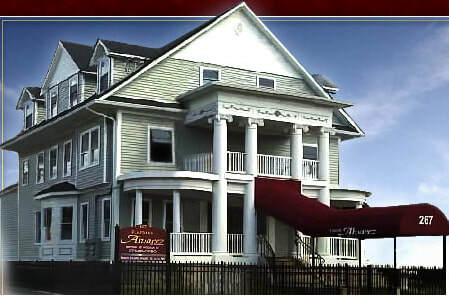 This list is provided solely for the convenience of our lot owners. 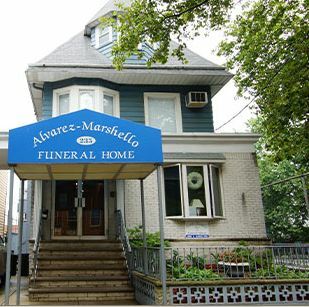 Arlington Cemetery Association does not endorse or recommend funeral homes/directors, and makes no claims whatsoever with respect to these companies. 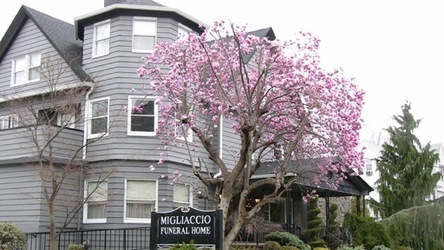 We encourage you to read reviews and speak to friends & family who have previously utilized a funeral home to get a better idea of what you can expect from each company. If you are a funeral director and would like to be added to this list please contact us. 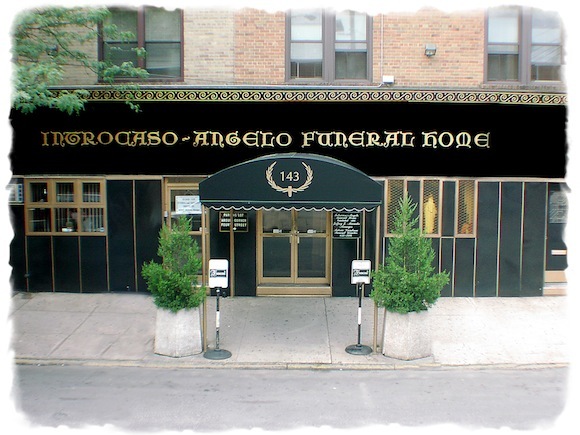 All funeral homes/directors are listed by their individual request and consent, we do not generate our own listings.